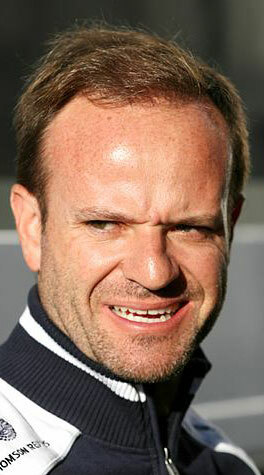 Rubens Barrichello may be Formula 1's veteran driver, but there is no evidence yet that his age or experience are slowing him down. After a stellar season with Brawn GP last year, where he proved a worthy match for Jenson Button in the second part of the year, Barrichello has taken up the challenge of trying to get Williams back to the front of the grid. The team has already benefitted from his in-depth knowledge during testing and, with a hungry team-mate like Nico Hulkenberg, Barrichello has a great opportunity to show why he is not ready to give way to the youngsters.